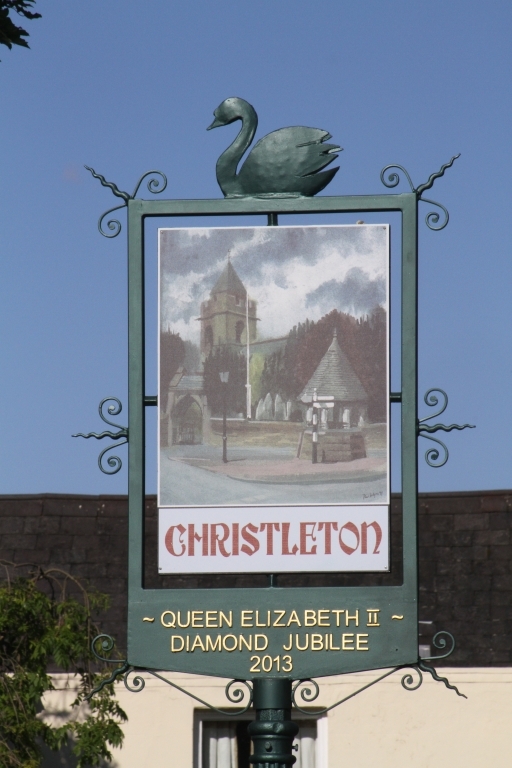 The new Queen Elizabeth II Diamond Jubilee Village Sign, promoted by Christleton Parish Council was unveiled on the Village Green on Fete Day, Saturday 28th June 2014. The original picture was painted by Phil Hodges and used for the cover of our Millennium History Book. Phil also designed the new feature for the Village Green. It was skilfully transferred from the original painting to the finished sign by John Carswell now a professional Signwriter, and former student at Christleton School who was taught art by Phil Hodges himself. What a wonderful combination and link within the village. 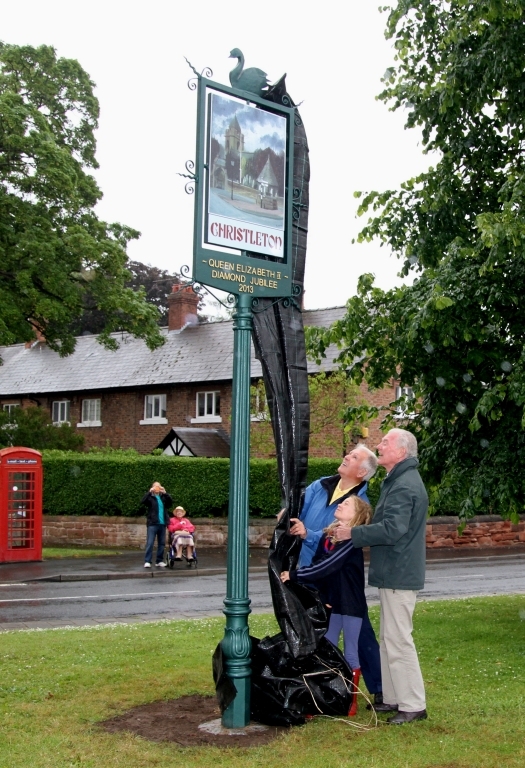 The frame and ironwork was completed at the Tattenhall Smithy. 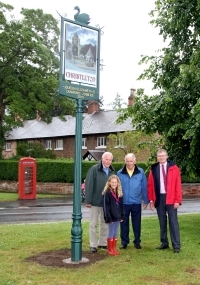 The funding of the sign was paid for by sponsorship, donations from individuals and from fund raising events. 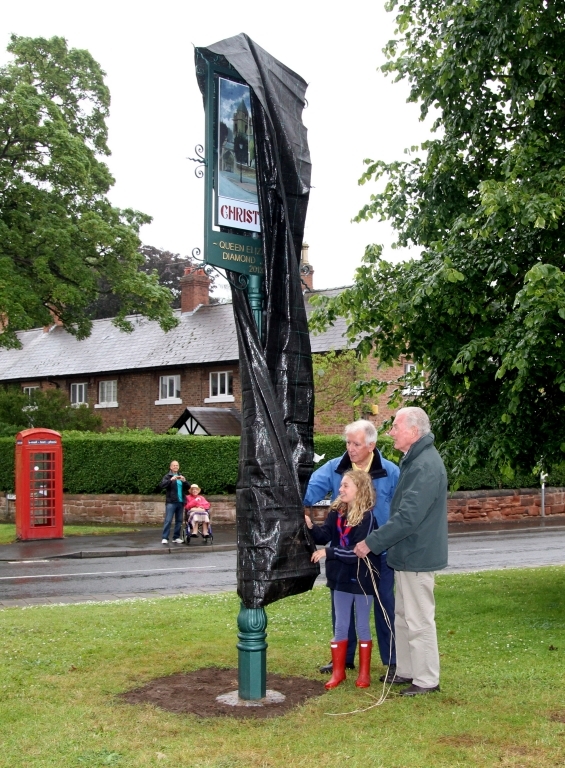 It is very appropriate to place the sign on the Village Green as it joins the celebratory Tree planted by the Village community to mark Queen Victoria’s Diamond Jubilee in 1897. The unveiling was done by Jessica Mills a young person representing Christleton Primary School, Phil Hodges and David Cummings former Head teachers at Christleton High & Primary Schools respectively and Cllr. Luke Henley Chairman of Christleton Parish Council. There is a saying that if you need a job doing, ask a busy person. Janet is that busy person in Christleton. 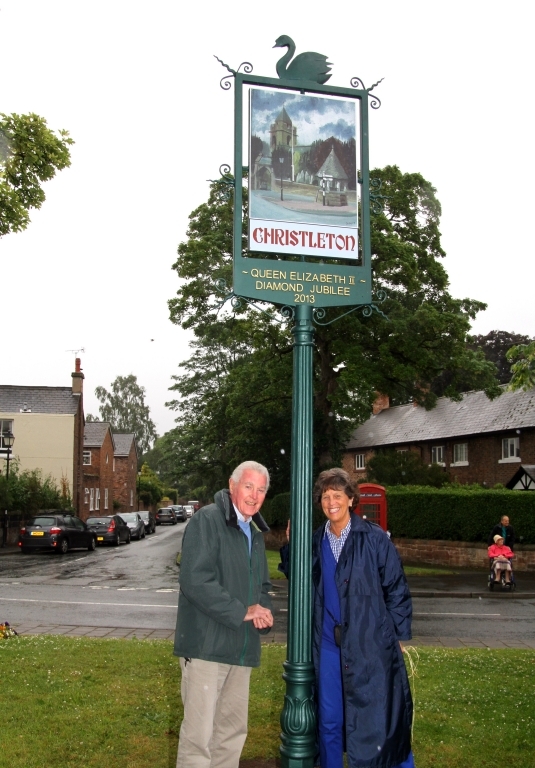 She has lived in the village all her life and from her year as Rose Queen in 1959, she has contributed to village life in so many ways. As well as looking after the needs of her immediate family, she will be found looking after her extended family, friends in the village, any friends in need. As organiser of the Mothers Union she will be leading their activities, she provides superb mince pies at Christmas & hot cross buns at Easter at Church. Janet enters and contributes to this and other shows and often wins. She was founder member of this show in 1992, and searches and finds judges for our competitions. She provides lunches for the Judges and Committee, and organises the teas and cakes for you, our guests. I could also mention that as a Parish Councillor of longstanding Janet is responsible for the Village Green, is the Village Tree Warden, our representative on The Best Kept Village Award, is on the Planning Group, Common Land group, Community Plan Group, organises the Christmas decorations on the Green and in Church, and is a Trustee of the John Sellers Charity. Sometimes we wonder how she finds the time for herself. She richly deserves to be regarded in such high esteem by all who know her. We are delighted that she has agreed to open this years show. It is also poignant that her great uncle Joseph Parsonage was one of the village youths who died in WWI. We remember him and all those who gave their lives for their village & country in the Great War. Thank you to everyone, who has helped contribute to the show in any way, but particularly to the show committee for their efforts over the year. We also wish to thank J & B for their generous sponsorship, which in effect underwrites the show, and enables us in times of success to donate sums to charity. This year we have supported: Hospice of the Good Shepherd with a donation of £200 and Clare House Hospice for Children £100. Thanks are also due to the Pre School and Village Schools for their valued and continued support. Without their colourful contributions the Show wouldnít be so successful. 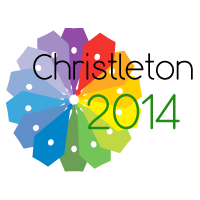 Thank you very much to all who have provided the prizes for our raffle, and to all of you for supporting the 2014 Show.